Adobe Reader 11.0.17 - это бесплатный, проверенный стандарт для надежного просмотра, печати и внесения аннотаций в документы PDF. Это единственное средство просмотра файлов PDF, которое позволяет открывать и взаимодействовать со всеми типами контента PDF-файлов, в том числе с формами и мультимедийными объектами. • Unable to save certain extended Unicode characters in PDF via. in Fill and Sign. • Blank CEF views are rendered after applying patch for Acrobat/Reader, if CEF resources are in-use or locked. • Acrobat DC hanging when trying to access a SharePoint library with large number of files. • When clicking on the fields in a pdf form, to set the expressions for the calculations, after repeating the process for 3-4 times, acrobat goes to a non-responding state. • Acrobat hangs after scanning number of pages from ADF. • Unable to scan using WIA from custom scan setting page when scanning is once done using preset options. • Show scanner user interface’ check box can’t be checked from CPDF if we scan from preset once. • Nothing happens while selecting output as ‘save multiple files’ from Scan settings page. 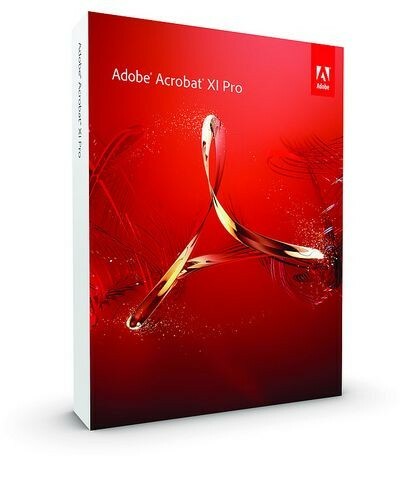 • Slow performance in case of huge PDF files having multiple layers. • SMS fte card is static when acrobat is launched on fresh install for the first time. • SMS FTE Card is not appearing on Update. • SMS Feature: SMS fte card is static when acrobat is launched after installation for the first time.Inserting a .ai file into pdf via ‘Insert from File...’ is no longer supported. • [Unicode]:Create PDF from Web Page ignores Unicode characters. • [Unicode]:Firefox: Convert Web Page to PDF with Firefox Web Browser Acrobat widget. • Critical vulnerabilities in web capture in third-party library.